everyone had his job, while The Artists waited for day. Sun up and sun down. Cloth on and cloth off. He worked incessantly with vision that couldn’t be stopped. 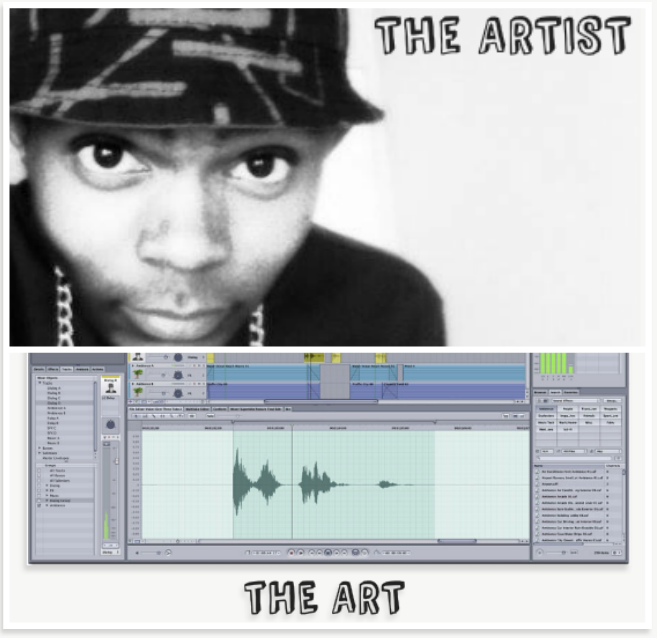 The Artist produced ART! One works after another. The Artist loved his work. His canvas – his lover. Art and The Artist became synonymous with fine taste. Though he would not be paralleled to it – until 6 feet in his grave. VanGogh, Kandinsky, and all of the likes. Worked feverishly for little. Working day and night. I’m a VanGogh fan. Kandinsky is quite the mind to unfold. Artists are truly a pleasure and their life spans – behold. Not just the painters, but the Langston Hughes writers alike. Had it not been for him and Paul Lawrence Dunbar – I could have missed the write. Art and The Artist: They are instrumental in our societal run. However, if no one jots or paints a picture — we thwart the historical sum. and his passion makes commissioning him, all the more fun! I’ve got my eye on him – with paint, I’d like him to parallel my soul. He must have read my mind and produced in kind the woman with the afro. 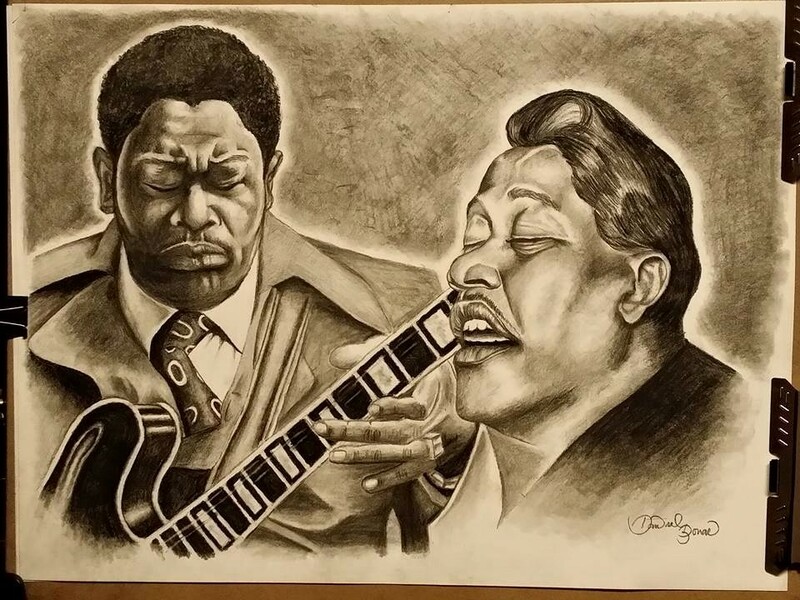 From one artist to the other, I like this brothers bleed. So without further adu, from me to you, ye introductions of Just Reed. I’m an artist myself. With Griot words I wisdom dabble. I’m an artist with acrylic & canvas — my beloved scribble scrabble. I’m an artist to my heart, and I know you know that. I was raised on food, water, love and the birth of HIP HOP/Rap. In saying that, another Artist comes to mind. He’s young in age but good talent isn’t hard to find. 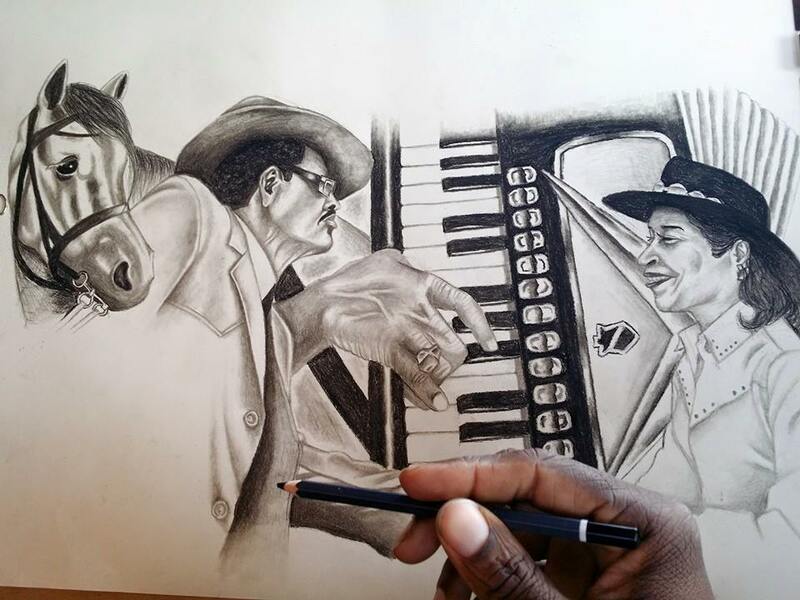 I introduce 15-year old Oarabile — his Art is to be heard. Oarabile is a rapper and his father, Rueben Zavala is a poet. I met his dad in 2004 on QE — I’ve poetic proof to show it. 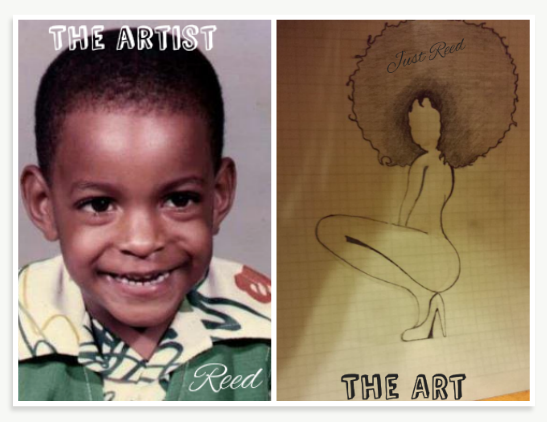 I’m an artist to my heart – via griot, canvas, camera and laptop. Exposing Artists. I’m addicted to it and I won’t stop. 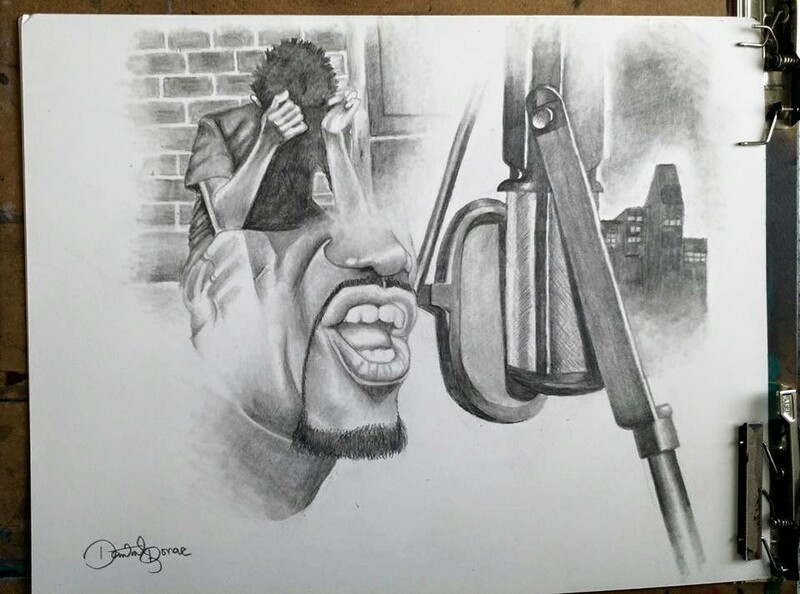 Do you know of an artist that needs more exposure towards his grind? Drop me some 411 – we love helping the artist shine.